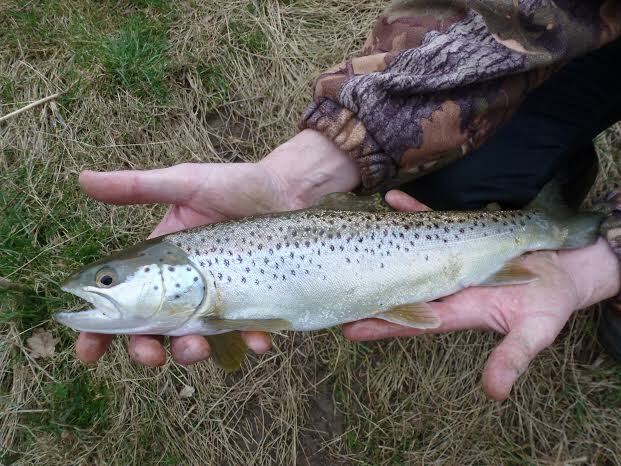 In March 2015, a local angler reported the capture of a sea trout from the Bristol Avon right up around Chippenham. Despite the fact that the Bristol Avon enters the Severn Estuary at Avonmouth, where sea trout from tributary rivers such as the Severn, Usk, Wye and many others are to be found, this is a rare capture on our home river. 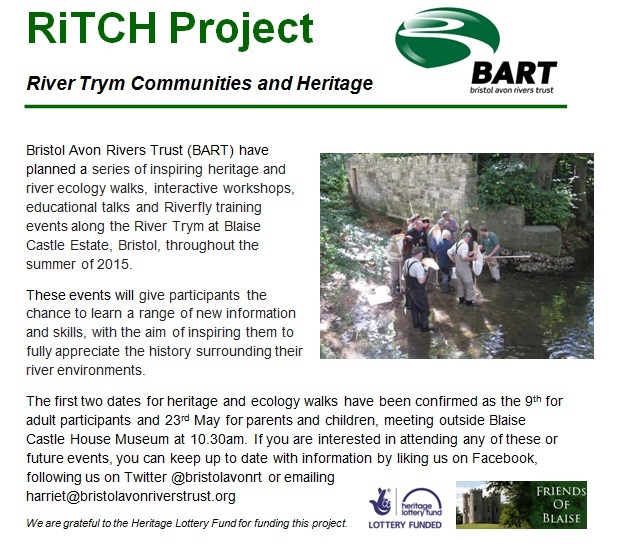 Sea trout are occasionally caught in the lower river, but so many weirs and other obstructions have been built on the Bristol Avon throughout history that passage is all but blocked and we seem to have lost what would undoubtedly have been a natural sea trout population. This fish has battled against huge odds!